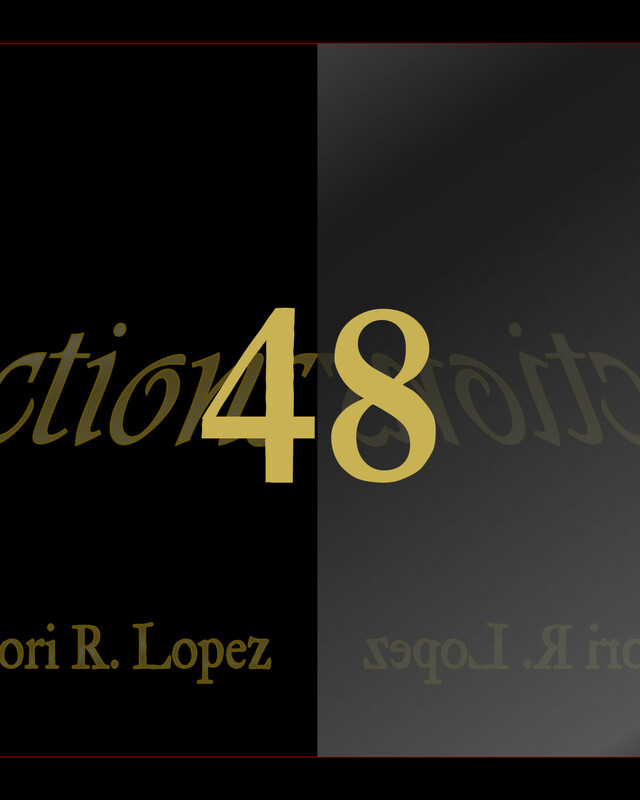 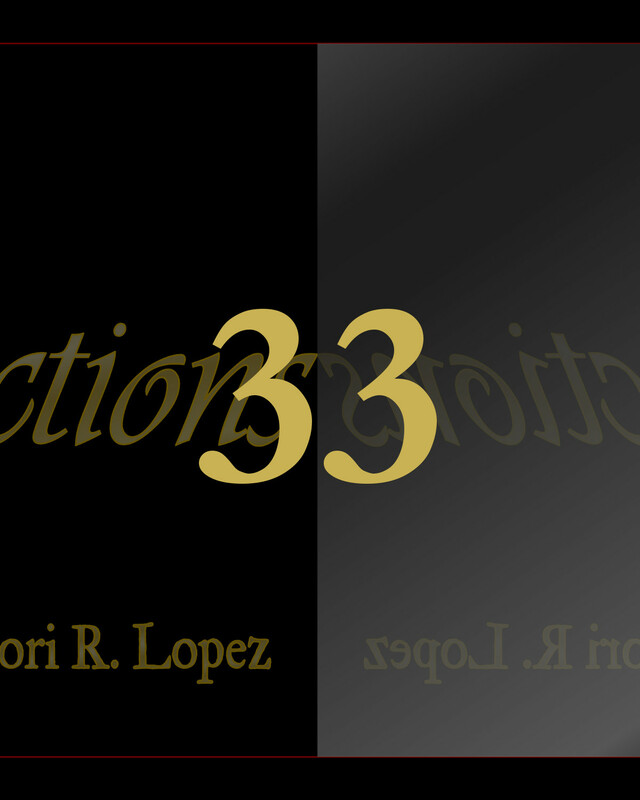 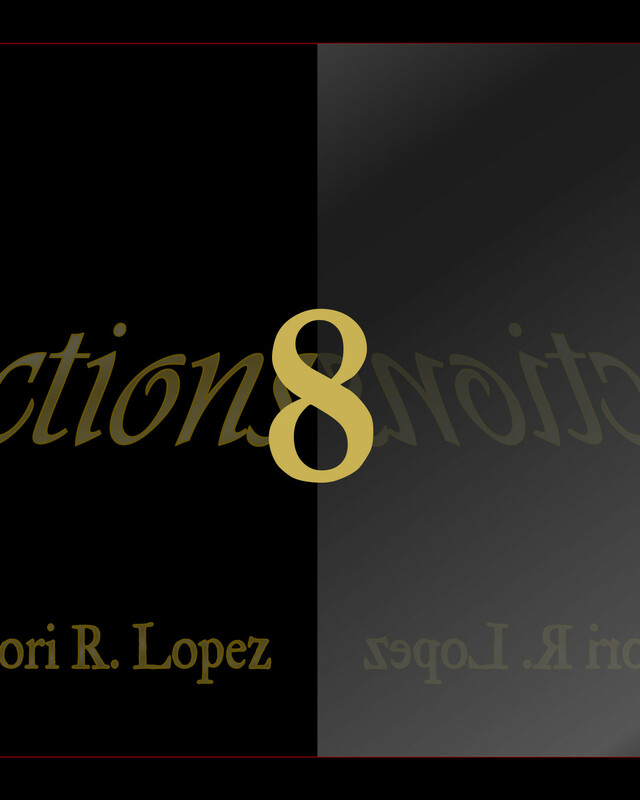 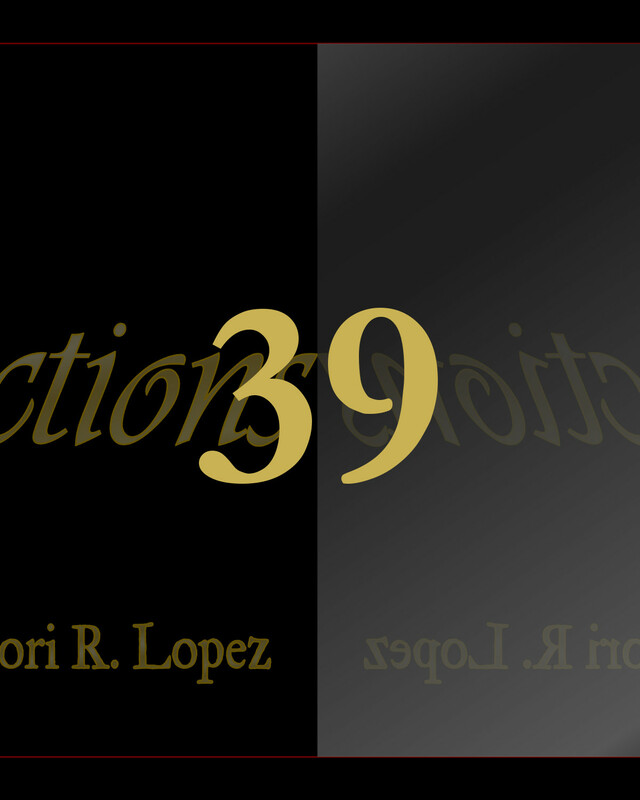 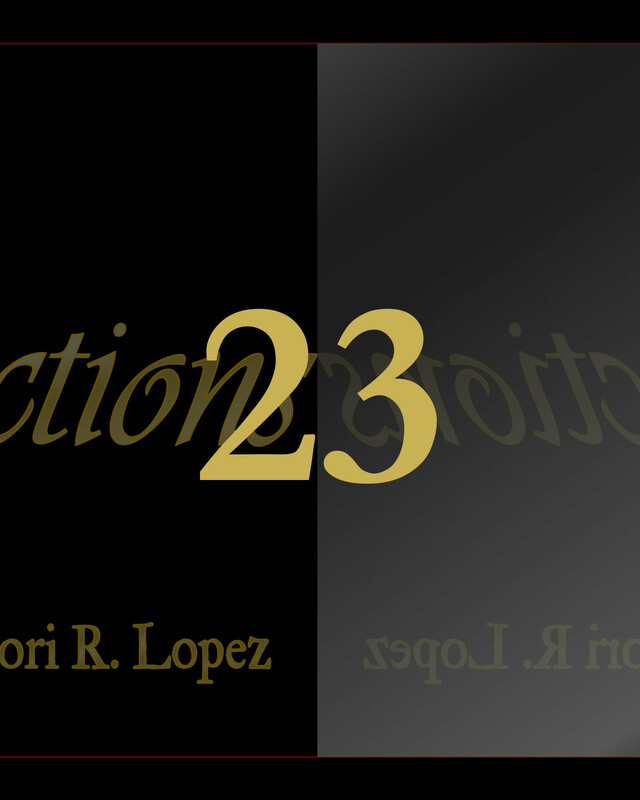 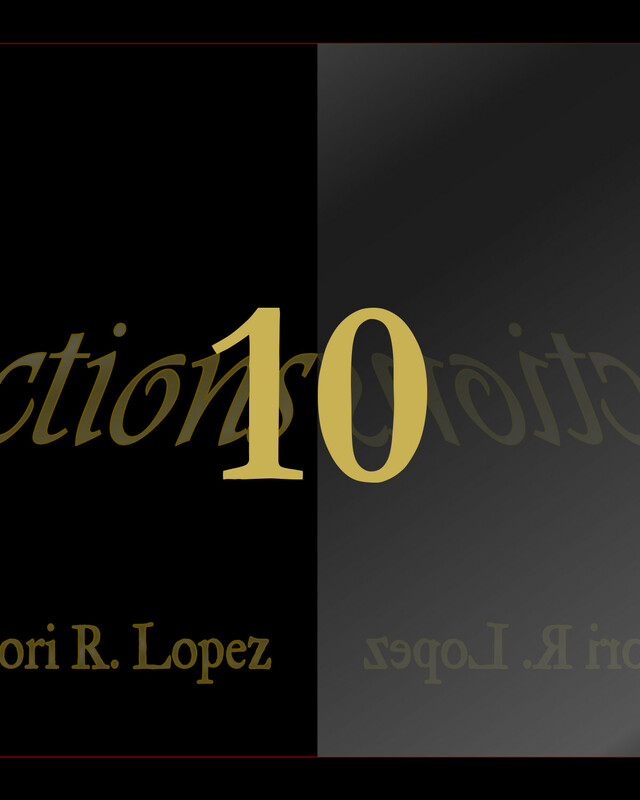 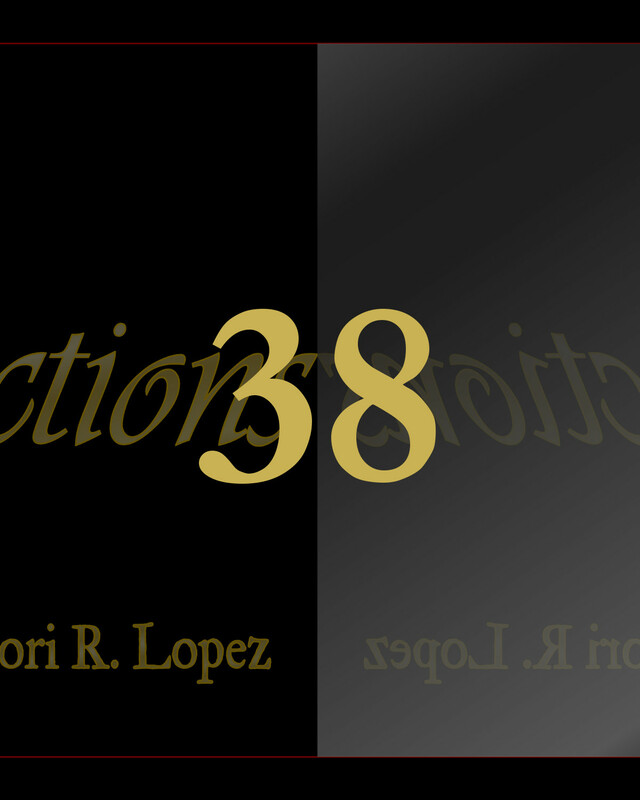 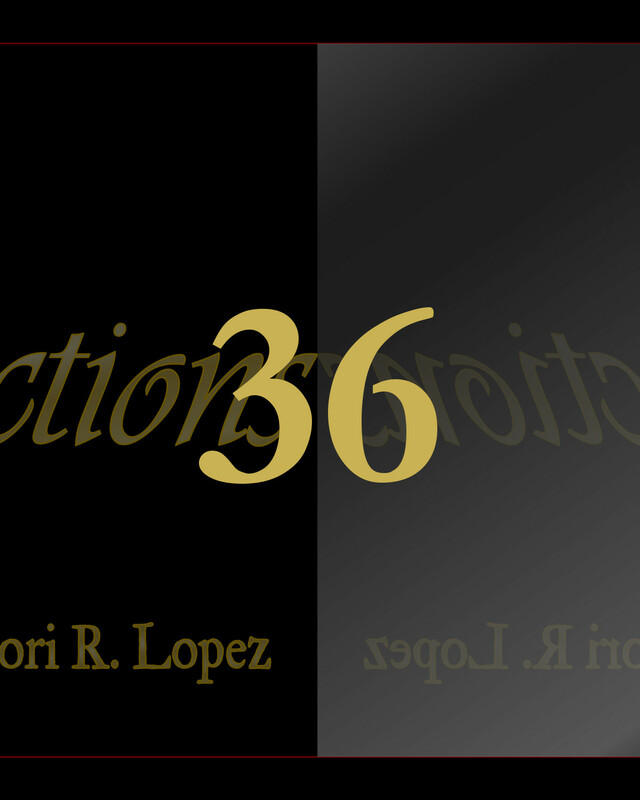 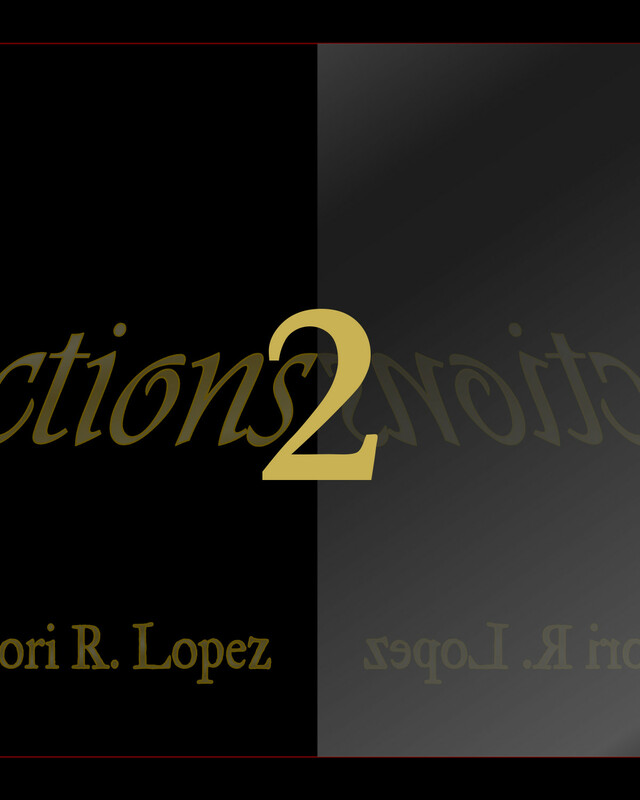 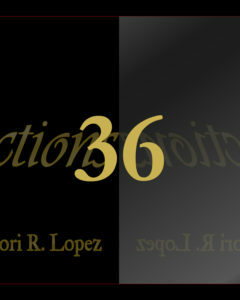 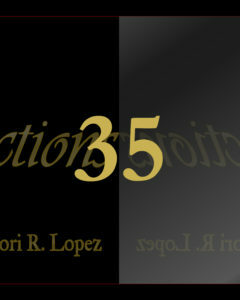 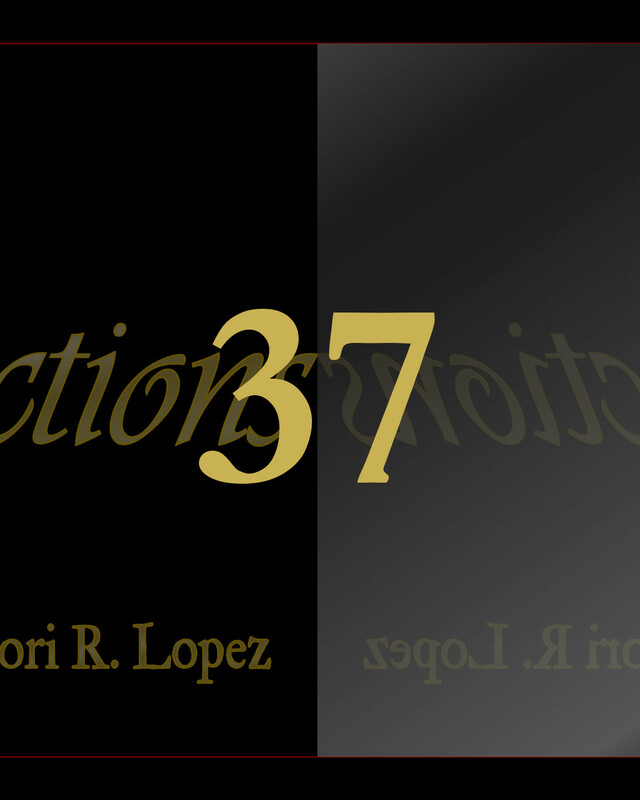 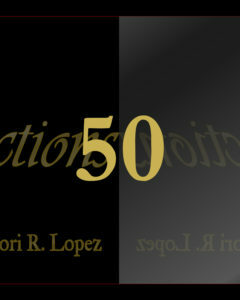 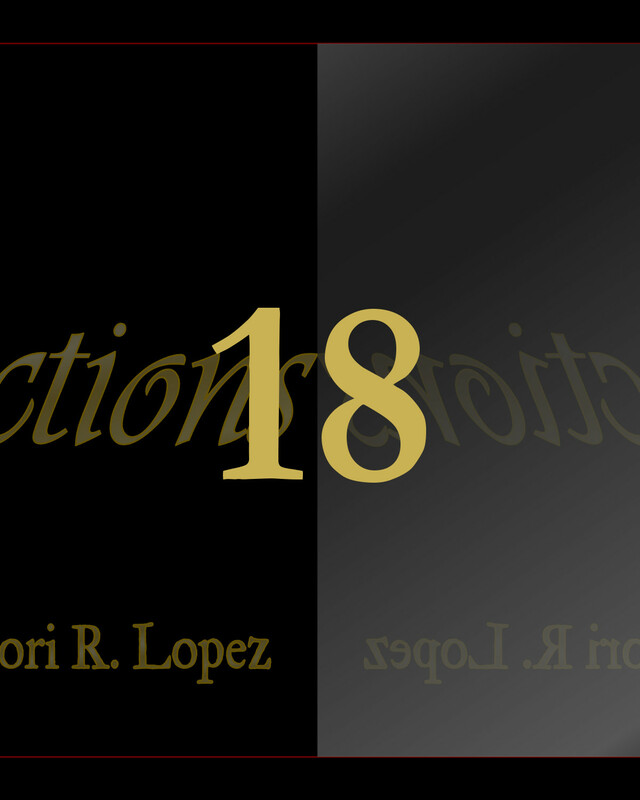 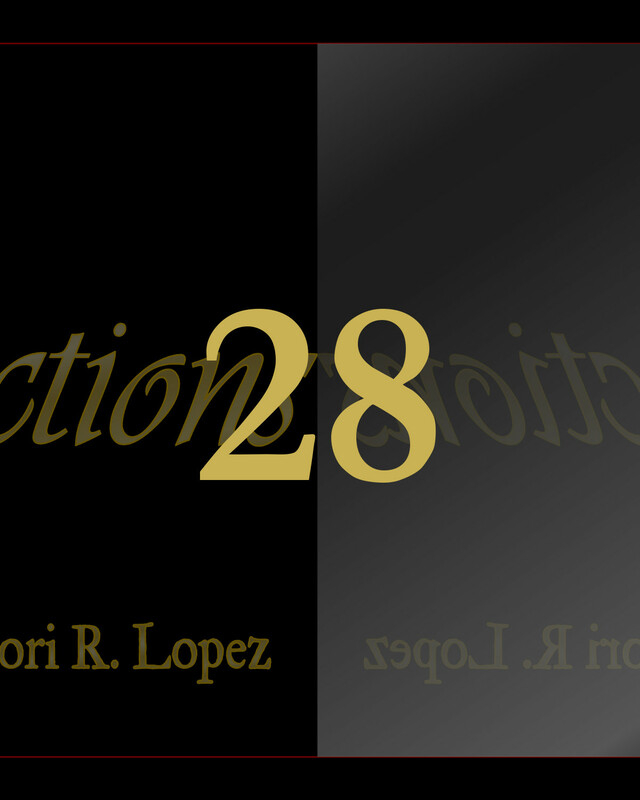 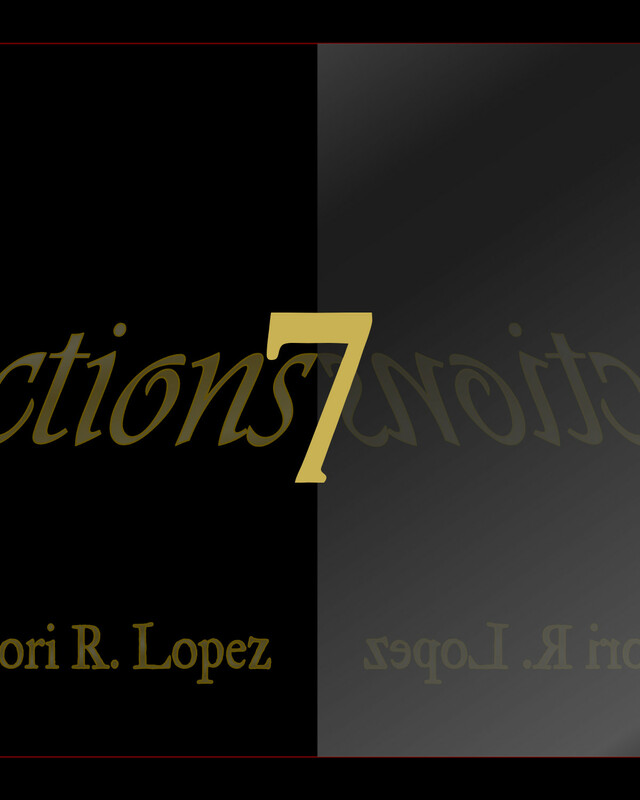 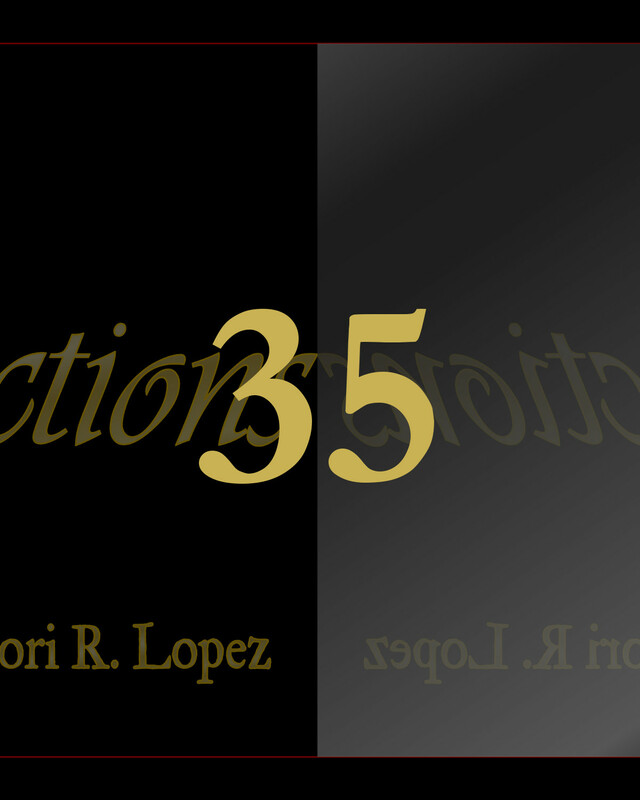 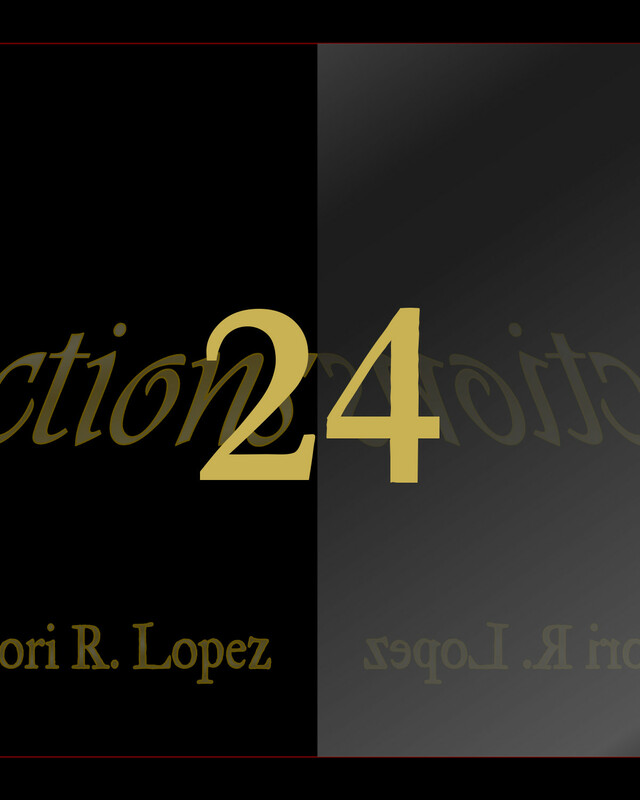 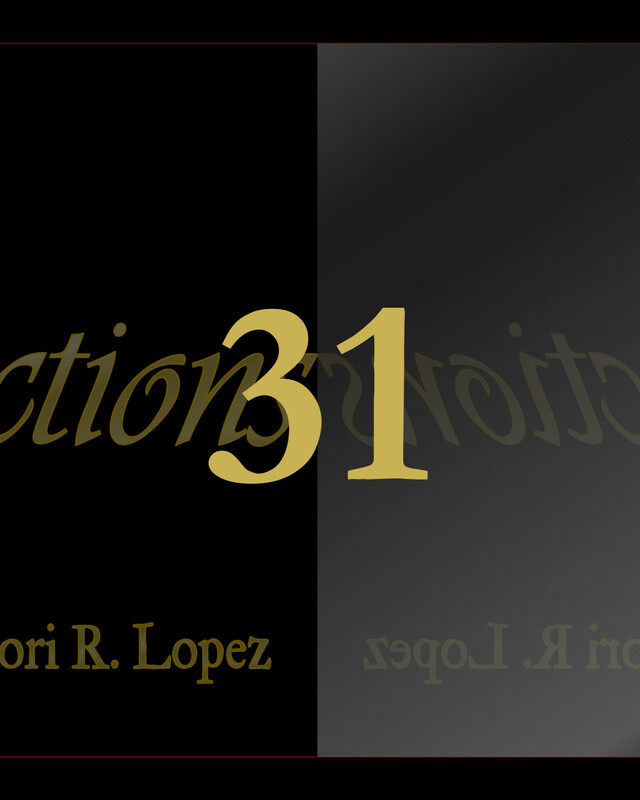 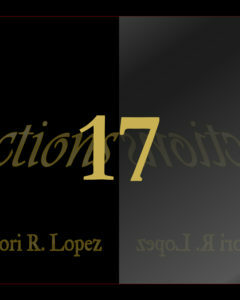 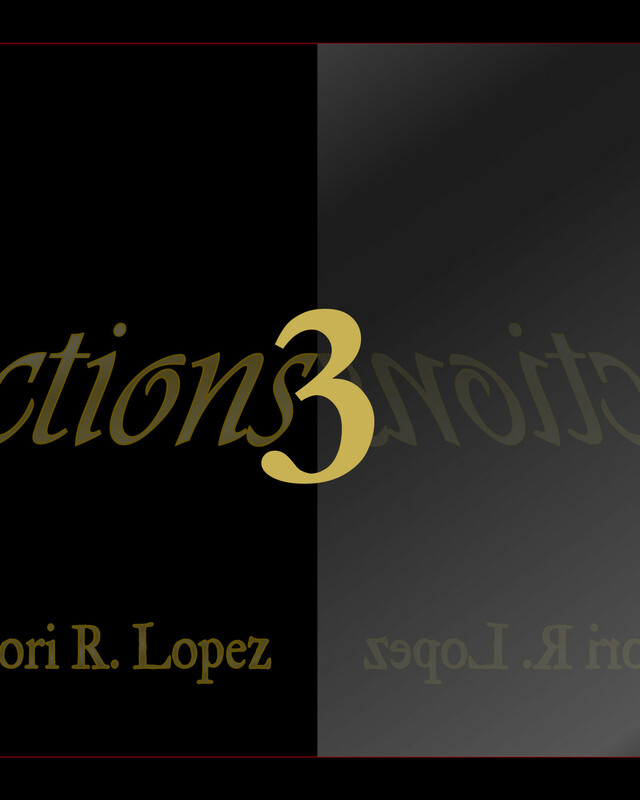 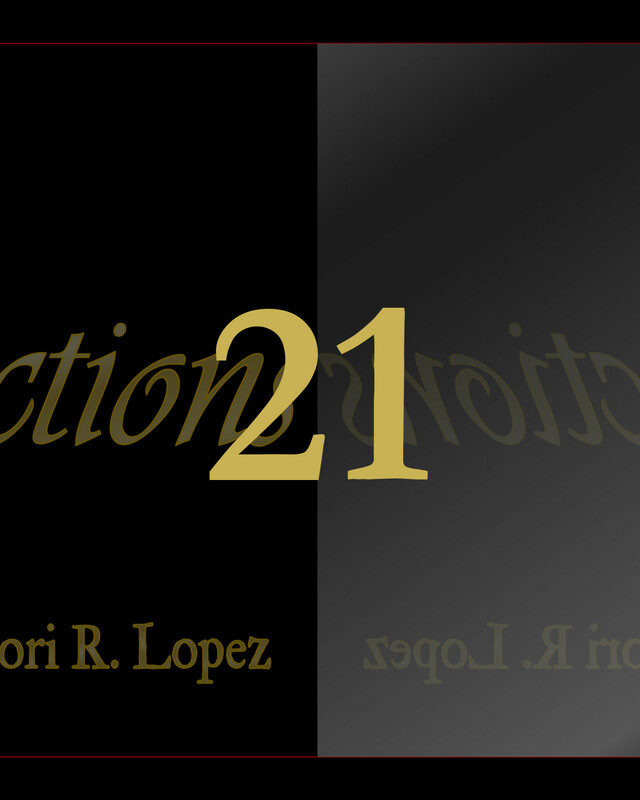 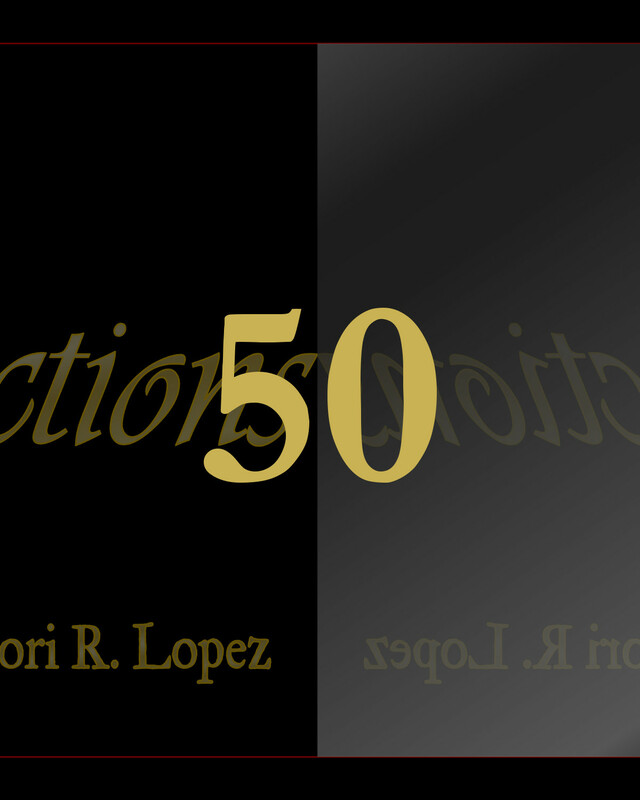 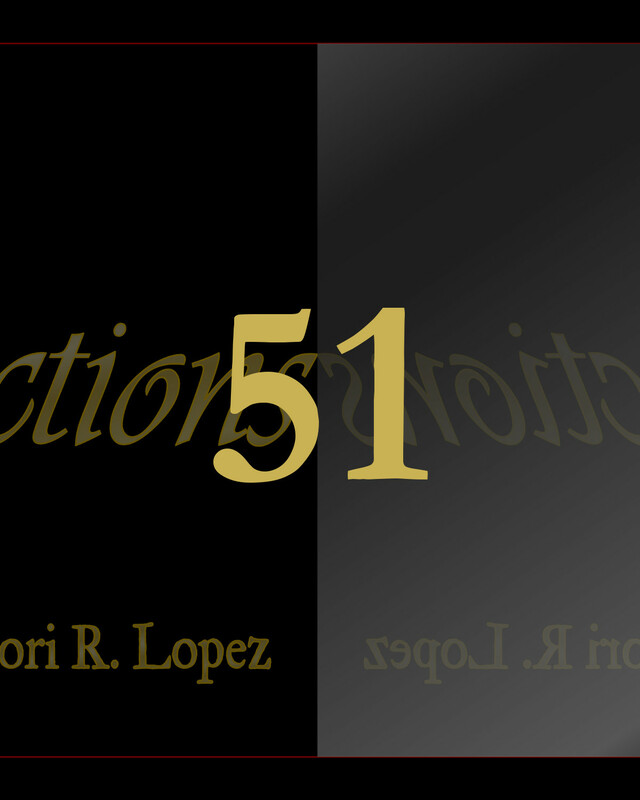 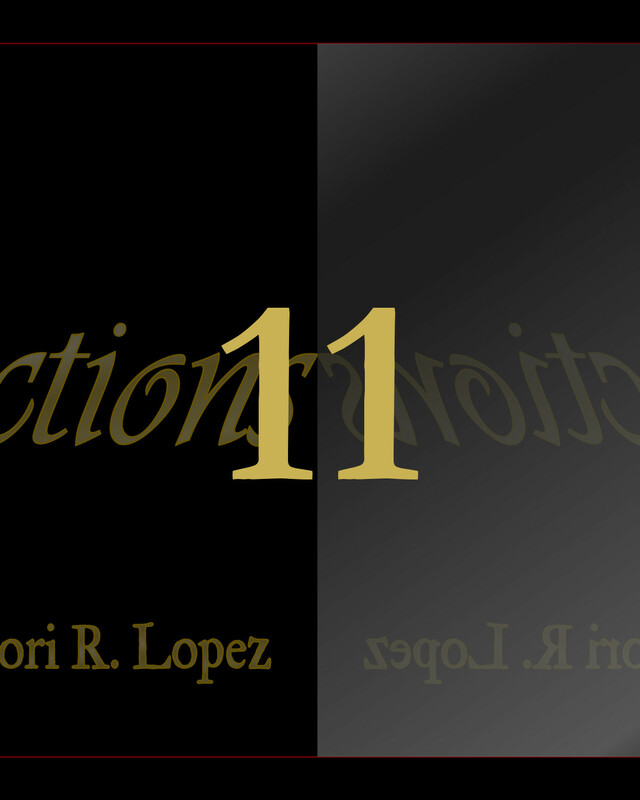 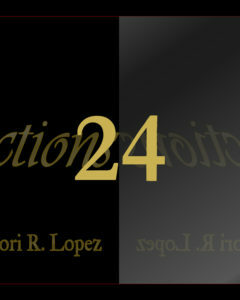 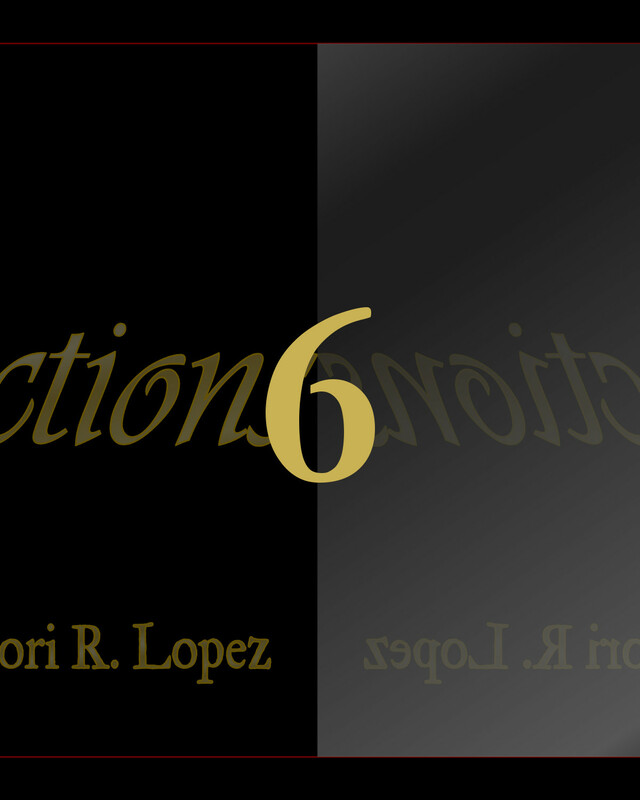 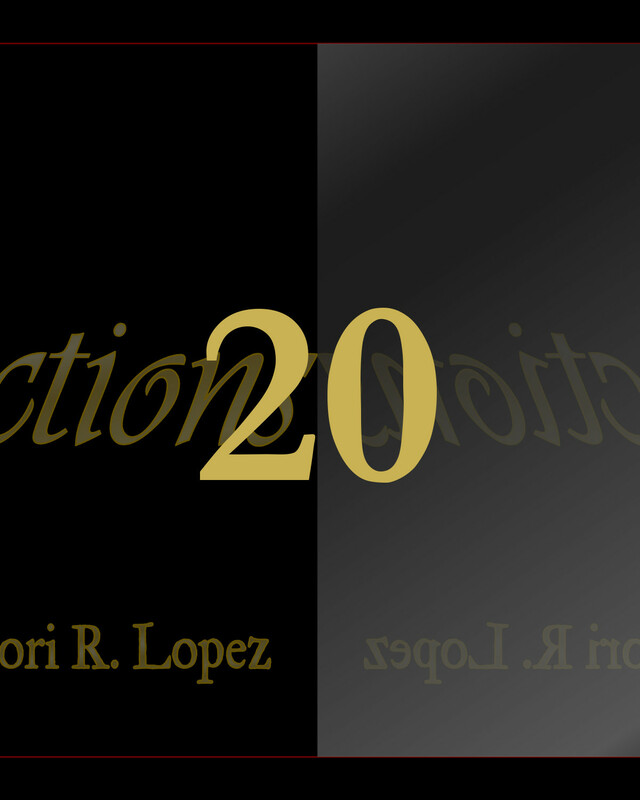 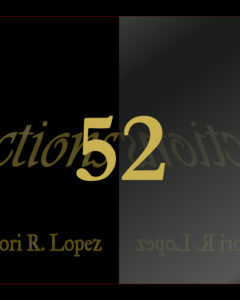 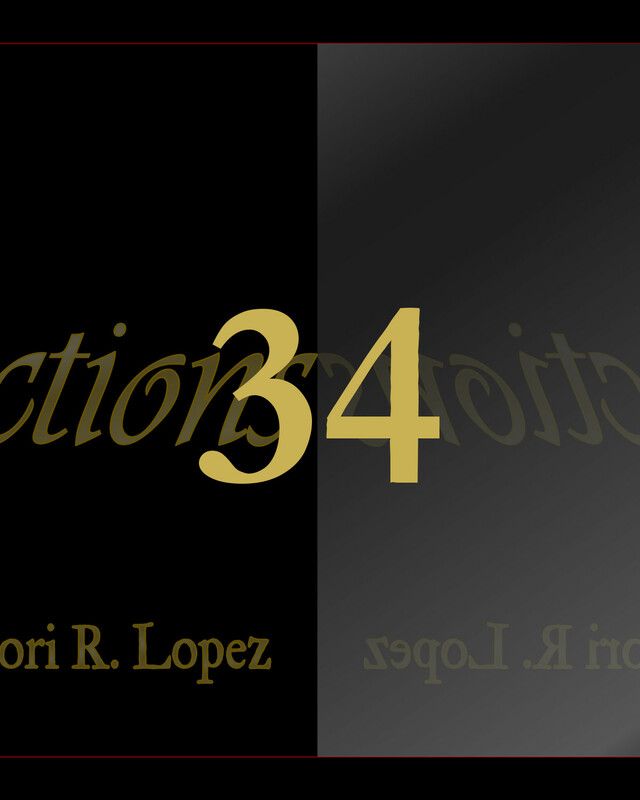 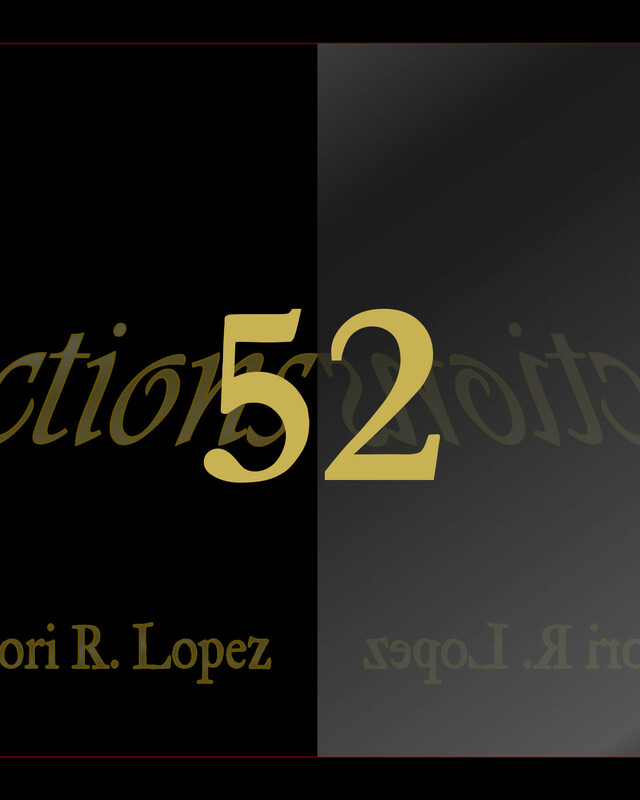 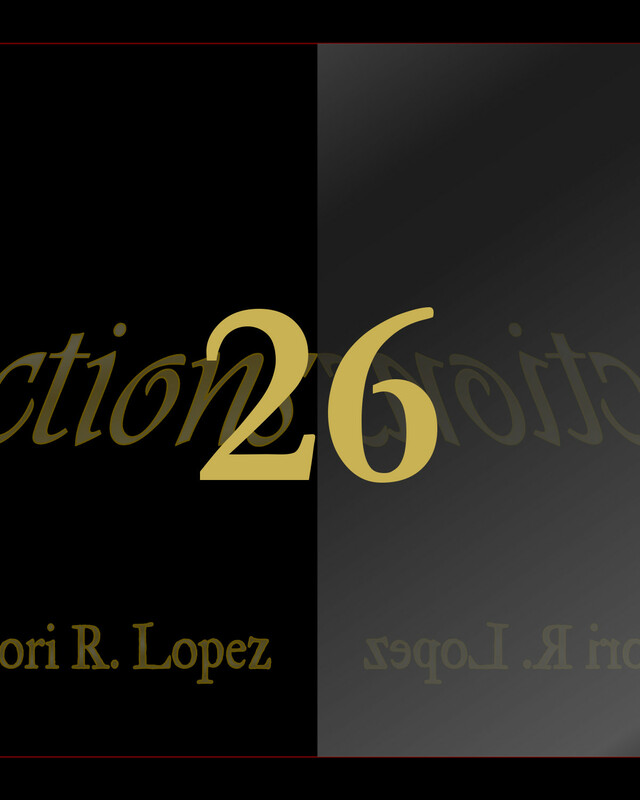 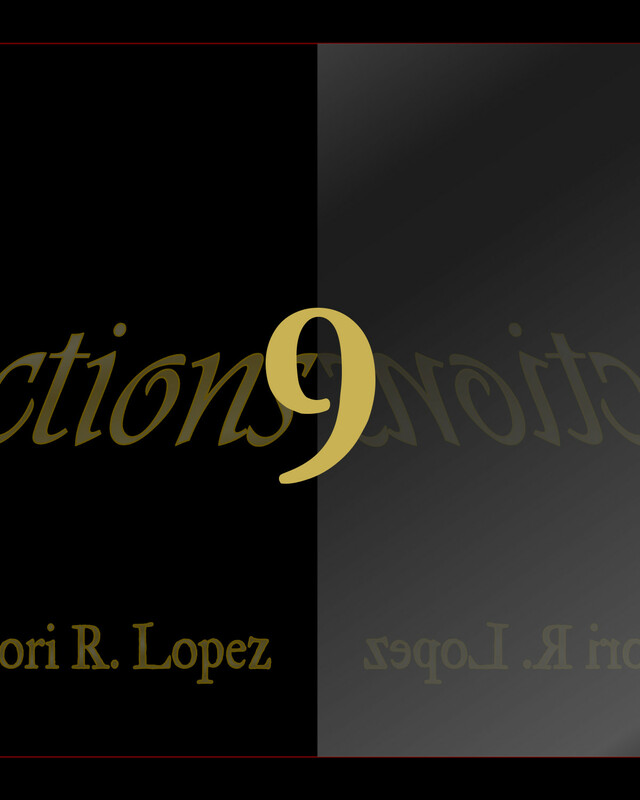 This vast project by Lori R. Lopez is something you must read to believe. 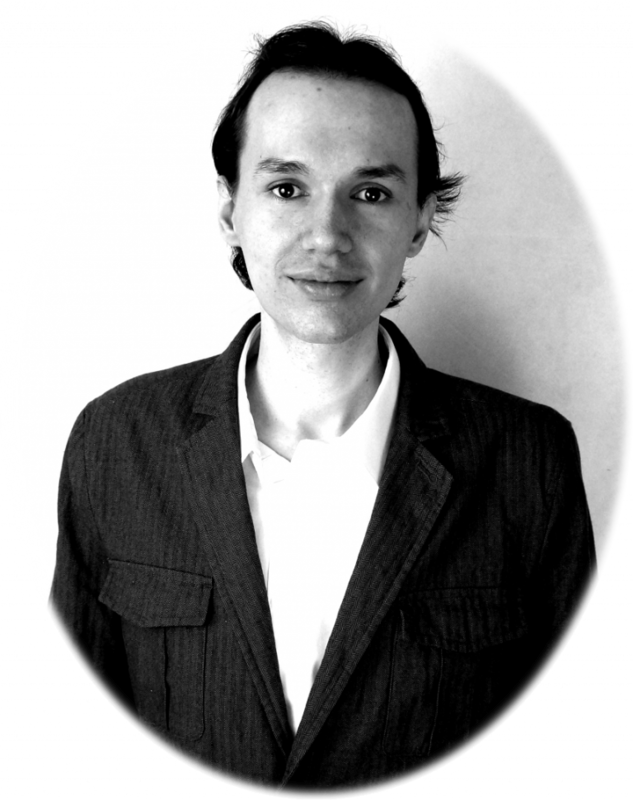 Even then, you may not always understand it, but it will always open your mind. Learn about Author & Artist Lori R. Lopez. A humorous and serious collection of poems, prose and song lyrics by Lori R. Lopez, author of CHOCOLATE-COVERED EYES, AN ILL WIND BLOWS and more. 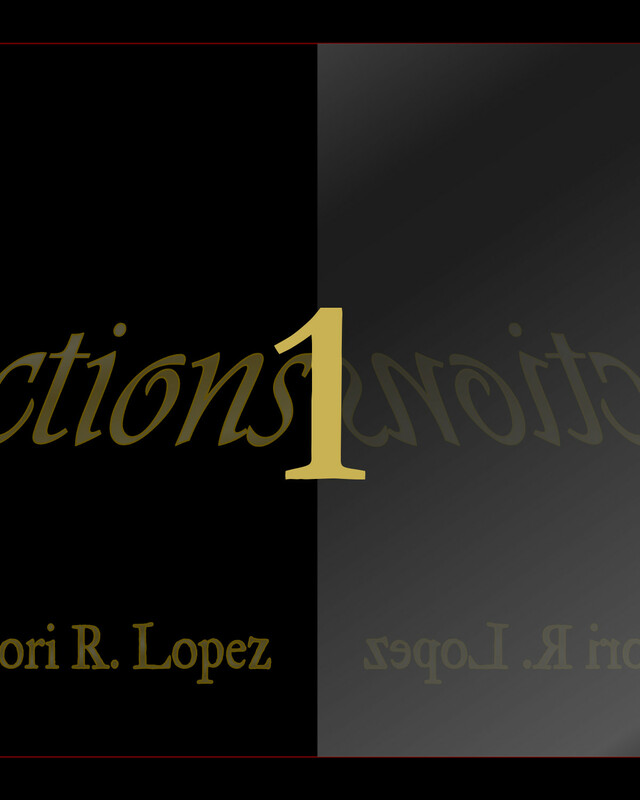 Based on her "Poetic Reflections" column . 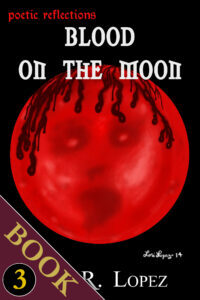 . .
A collection of very unusual verse, ranging from wacky to dark to narrative. 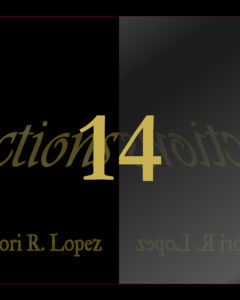 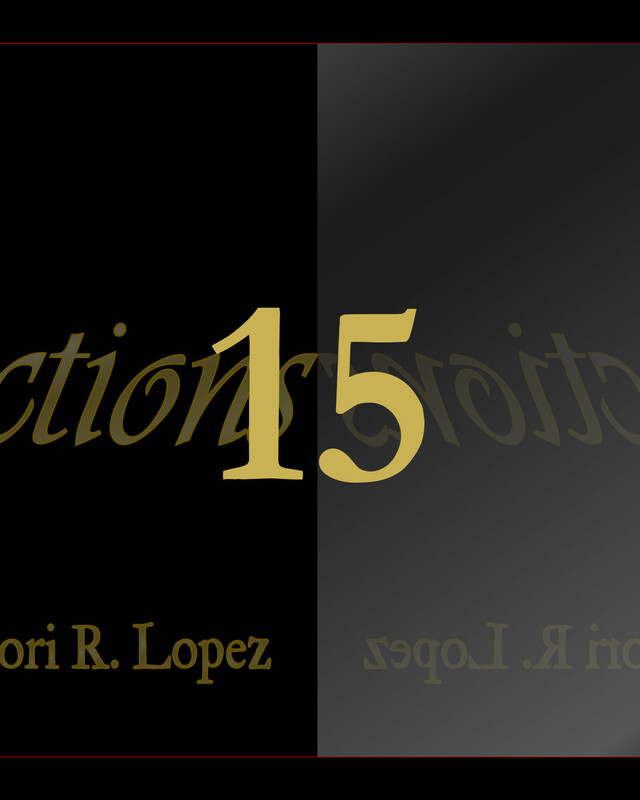 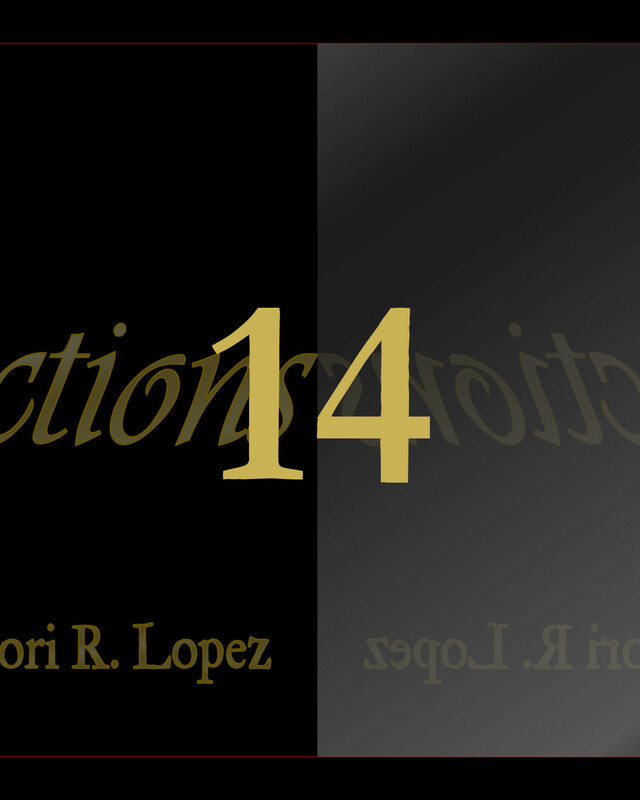 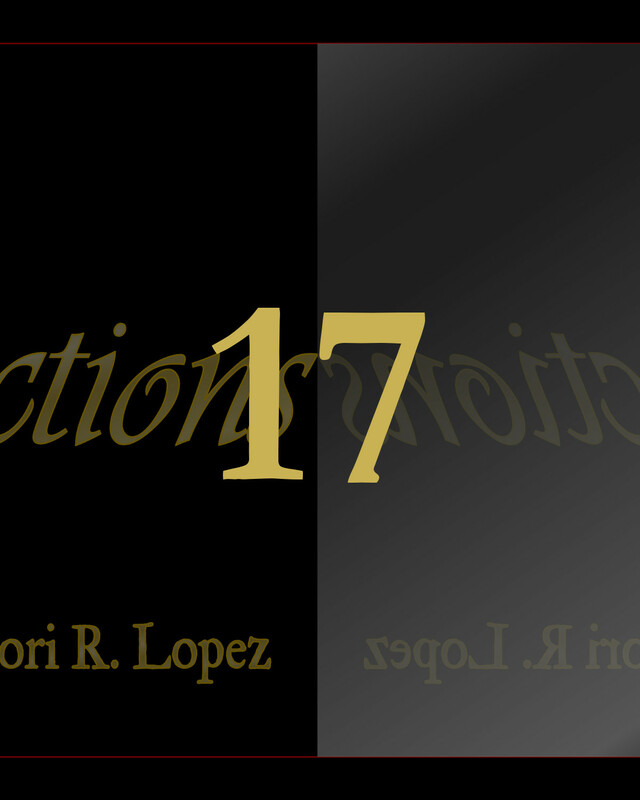 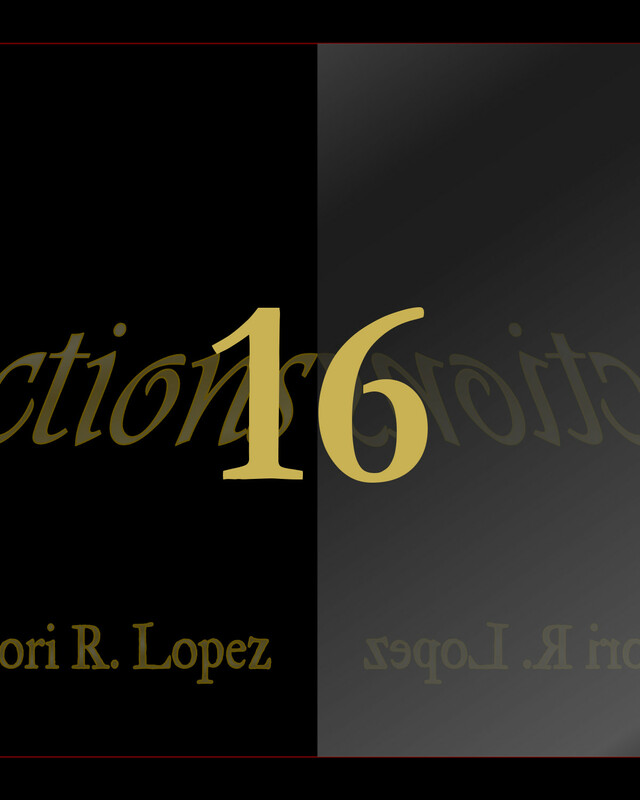 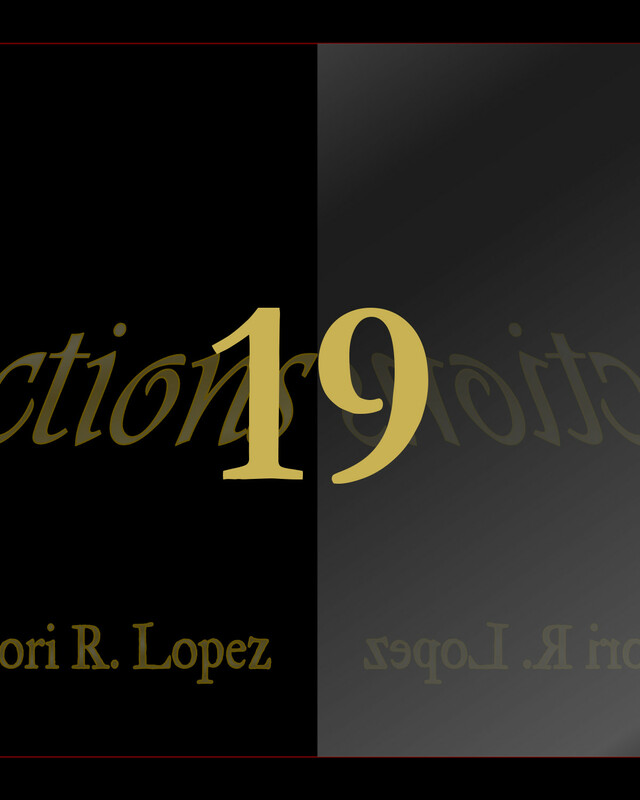 Lori R. Lopez writes her own way, whether poetry or prose. 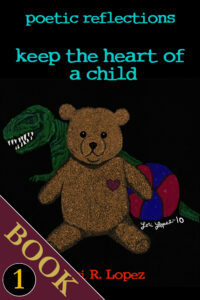 This book contains both . 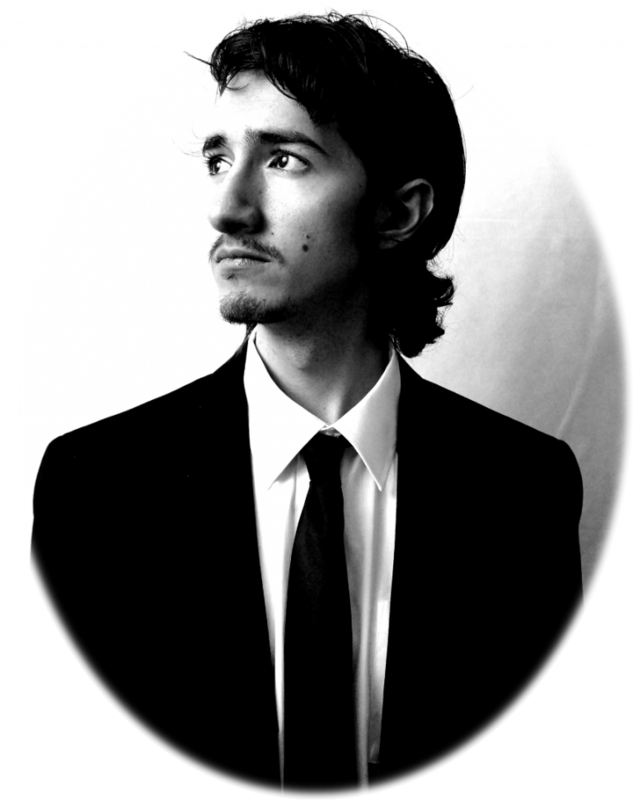 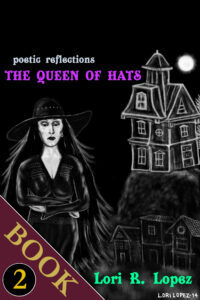 . .
A rich gathering of poetry with a dismal twilight atmosphere, a brooding nature, an eerie tone . 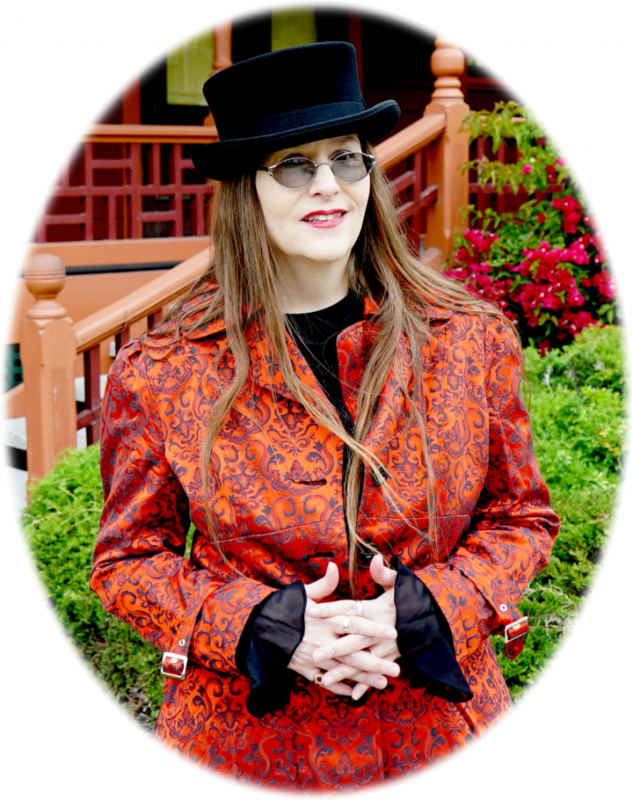 . . DARKVERSE: THE SHADOW HOURS encompasses such pieces written by Lori R. Lopez between 2009 and 2017 . . .
An illustration from THE QUEEN OF HATS by Lori R. Lopez. 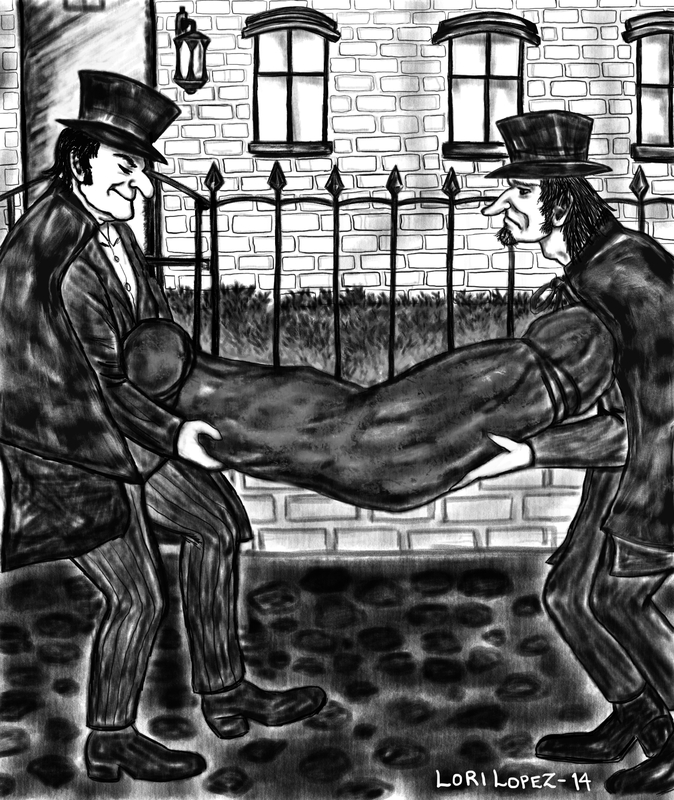 An illustration from THE QUEEN OF HATS poetry collection by Lori R. Lopez. 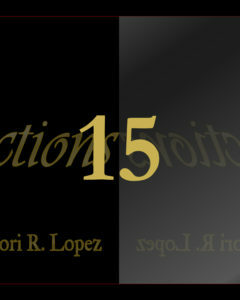 The cover artwork from THE QUEEN OF HATS by Lori R. Lopez. An illustration from POETIC REFLECTIONS by Lori R. Lopez.